Then, choose an activity that seems appealing and follow the tutorial. OR, just click on the image below to start. 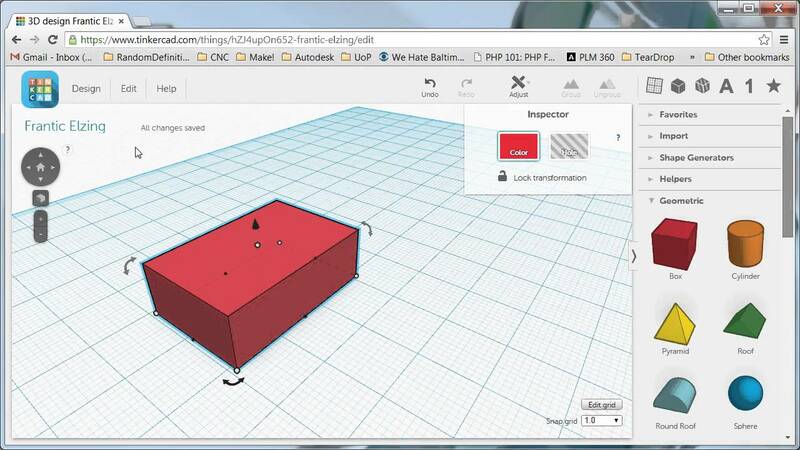 If you create something you like, you can print it later on our 3D printer! Click on "Learn the Moves"
When it prompts you to create a login, choose "Sign in with social providers"
Work through the tutorial and/ or begin creating your own creation. 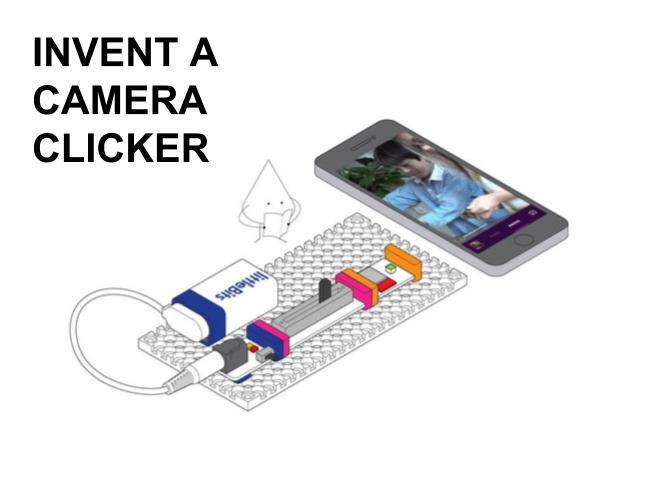 Use the Bloxels kit and the iPad provided. Follow the instructions provided in the kit to create your game. Choose an online clip art image that is just an outline of a drawing. 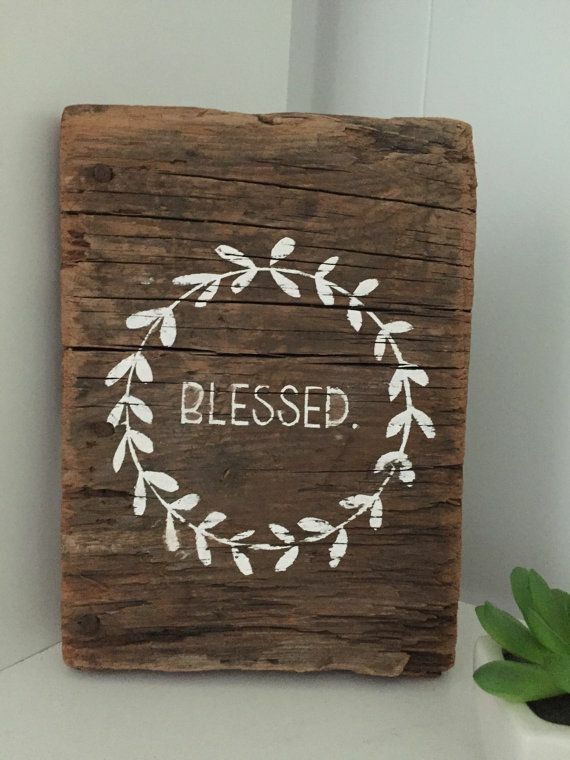 Project it onto a piece of wood. Trace it in pencil and then draw it in Sharpie. Take it home and add stain or a finish if you wish. On the Chromebook, go to the Web Store. 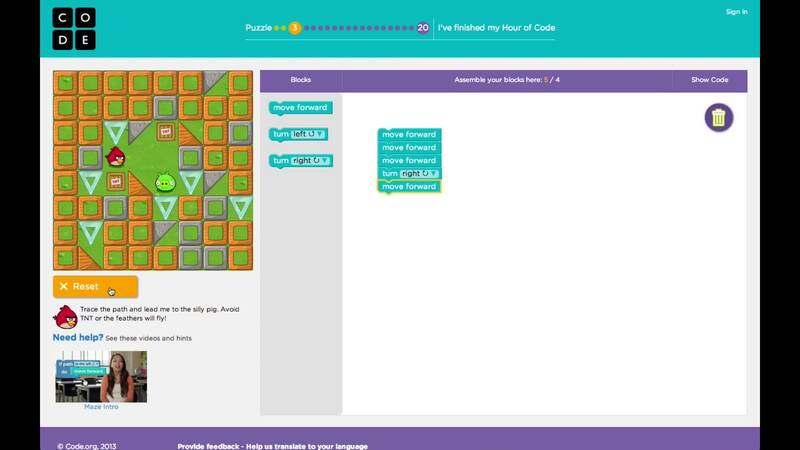 Search for and download the "Little Bits Code Kit App"
Click on the "Let's Do This" button under the text "Hello World". Follow the tutorials and instructions. 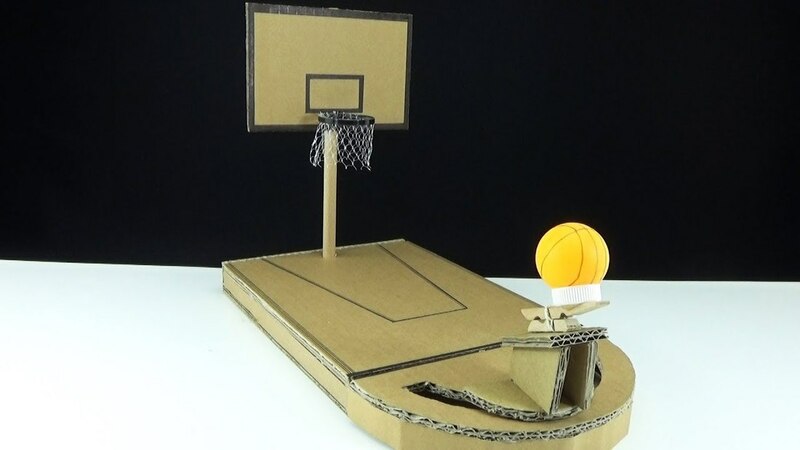 Use cardboard, rubber bands, tape, etc. 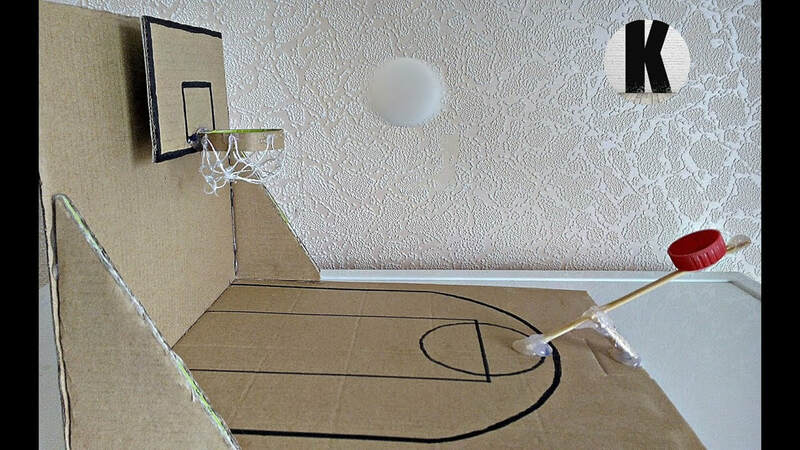 to make a mini basketball game to take home. Use parts of the ideas provided below to design your own! Choose one of the projects below. Click on its image to see the instructions. Build it! Use the iPad provided to make the Sphero ball follow the tape path on the floor. 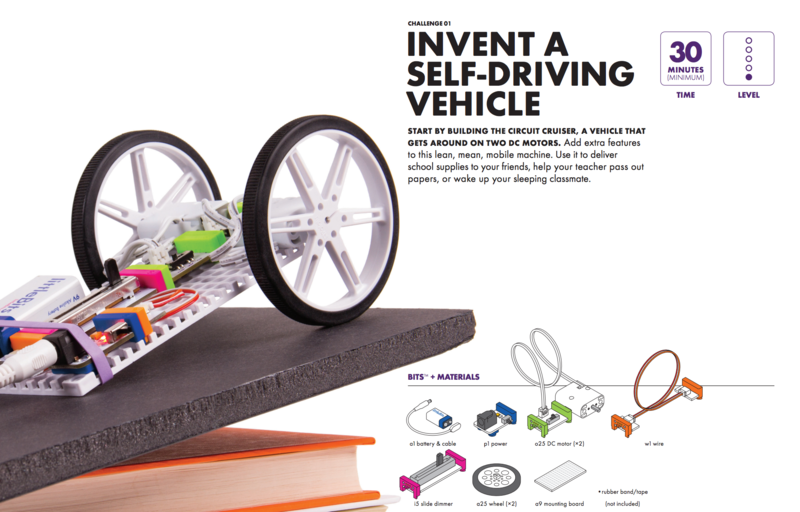 You can try to Drive it, Program it with drawing, or Program it with blocks. Good luck! Use the ideas provided at the station or build your own creation. 20 minutes of Lego creation fun! ​Draw a challenge card from the pile and see what you can create! ​OR - Create a Lego marble maze. Draw your initial on a piece of notebook paper. Make sure to draw a small loop at the top for your hook. Choose your color of filament. Follow the instructions to preheat and load the filament. Draw the outline of the letter first, including the loop for the hook. Fill in the outline with whatever pattern you wish. ​When you are finished, peel off the completed ornament. Tell the mini robot where to go by simply drawing a path for it with black marker. Make it go faster, light up, spin, and more by using the red, blue, and green markers to draw its special codes. Make it follow a path that spells your name. See if you can add codes that make the Ozobot follow the maze provided and get to the other side. 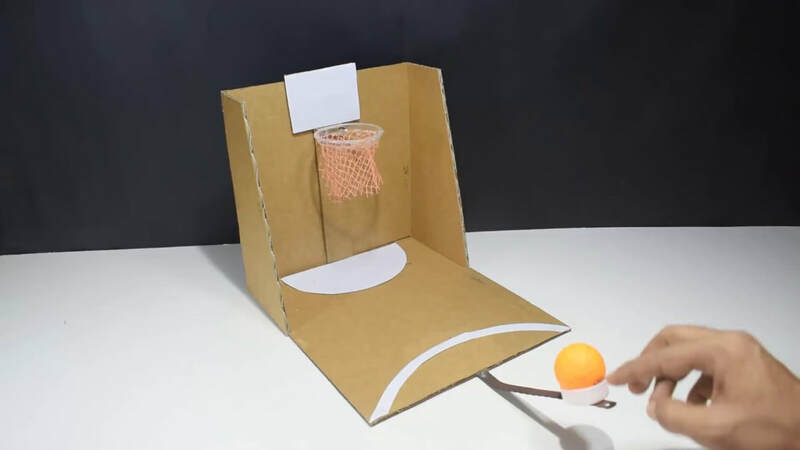 Draw random paths for Ozobot to see if you can make it drive where you want. Set up a pattern for your mandala. When you are finished, use the ironing paper and iron to seal it into position. Use the origami books provided or find a YouTube tutorial on the Chromebook. Use our die cut machine to cut out shapes. 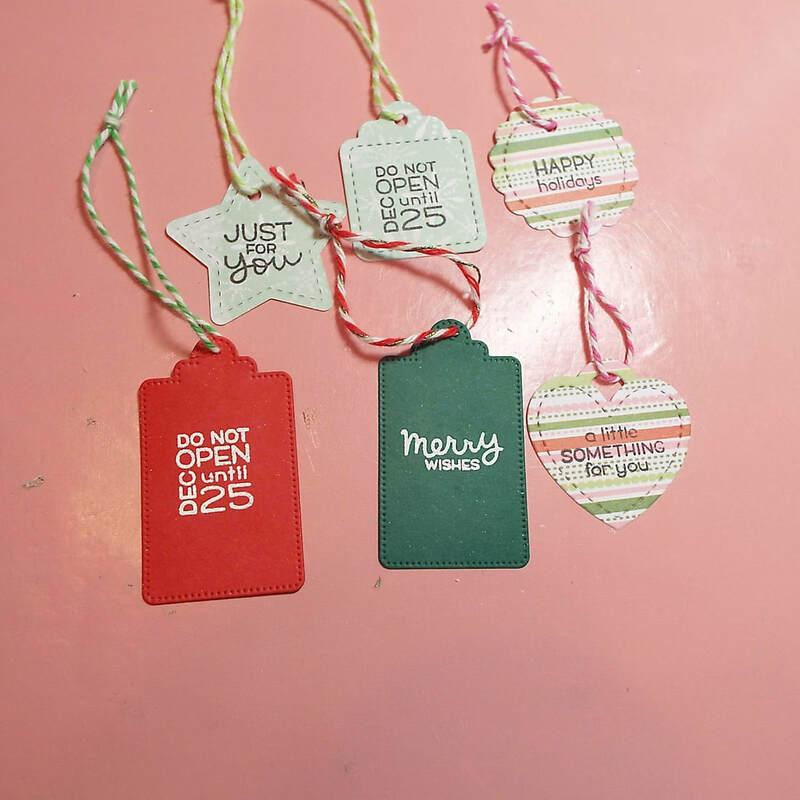 Make your own Christmas cards or gift tags with the materials provided. 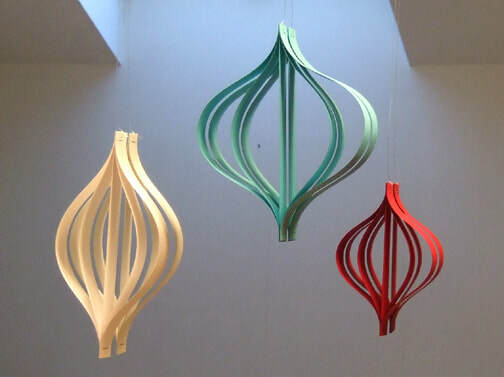 What ornaments can you make with just paper, scissors, staples, and glue? 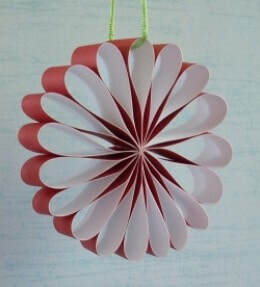 You might even cut up toilet paper rolls and paint them! Tellegami Edu app - Avatar yourself! Make a 30 second video - starring yourself as an avatar! Change the avatar to match your hair, eyes, clothes, etc. Where would you like to travel and visit? Why? What is a favorite object you own? Why is it awesome? What college do you want to go to in the future? Why? What job do you want to have? Why does it seem interesting? Save your video to the Camera Roll of the iPad. Do you just want to experiment with making things light up and move, but not create anything specific? This station is for you. 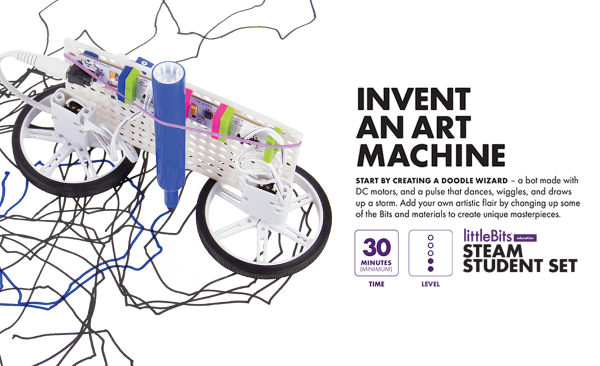 Spend 20 minutes experimenting to see what you can make.